Magic Mass & Media offers the full range of creative design services including brand strategy, design and development of web services, integrated digital campaigns, content marketing and other advertising services to deliver all under one roof. Corporate identity is at the core of branding, design and marketing at Magic Mass & Media. 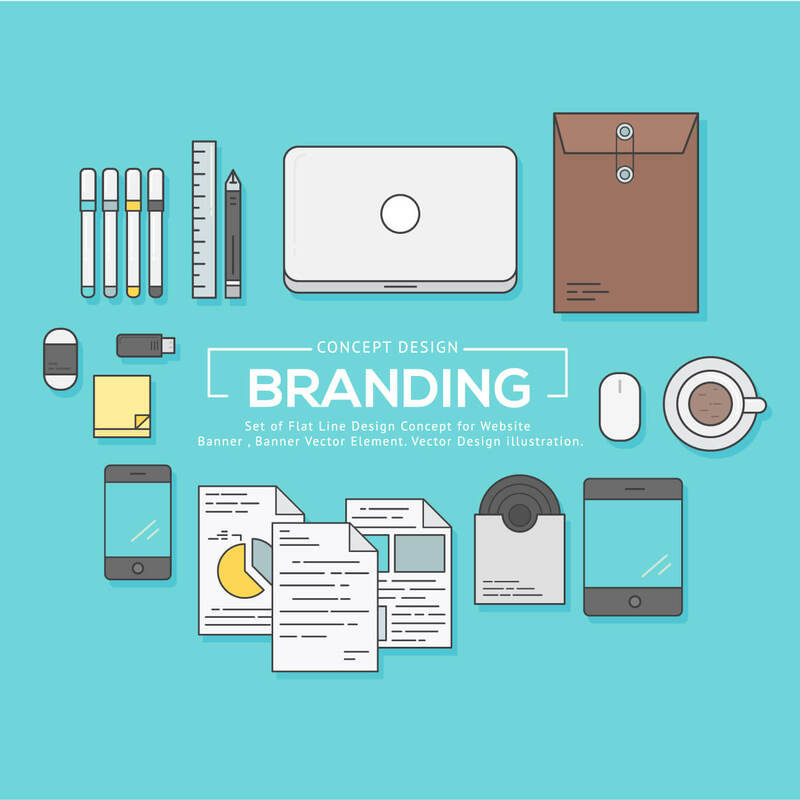 Our branding experts meticulously work to understand the clients and create business logo or personal logo to represent a strong, well-executed persona that stands as a company logo for its clients. As a bespoke branding agency, corporate branding is a process well defined and adhered to in Magic Mass & Media. Our brand consultants are adept at creating these ‘business power signatures’ to truly be considered as effective logo makers. Magic Mass & Media has a definite and defined approach in its functioning. It extends this planning to enhance a brand across 360 degree and offers it as a service. Brand strategy is a comprehensive service developed and offered like any other marketing consulting firms. 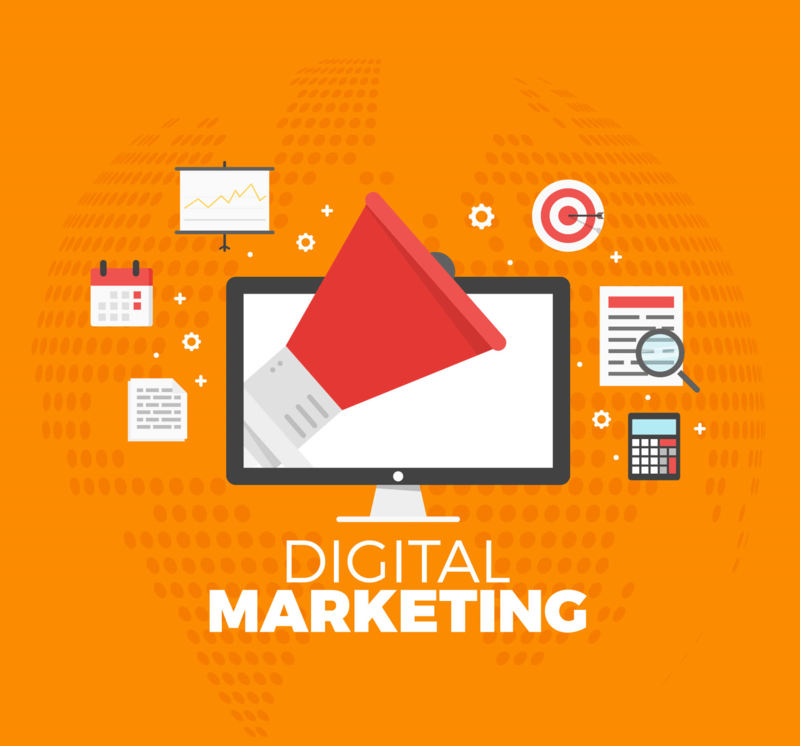 Our marketing professionals are adept at creating integrated marketing plan both for print and internet marketing including social media marketing, email marketing and SEO. The strategy team has expert consultants that build a strong strategy right from seo services, email marketing campaigns and social media marketing to offer a strategic internet marketing services. Photography as a service is an inherent felt need at Magic Mass & Media. 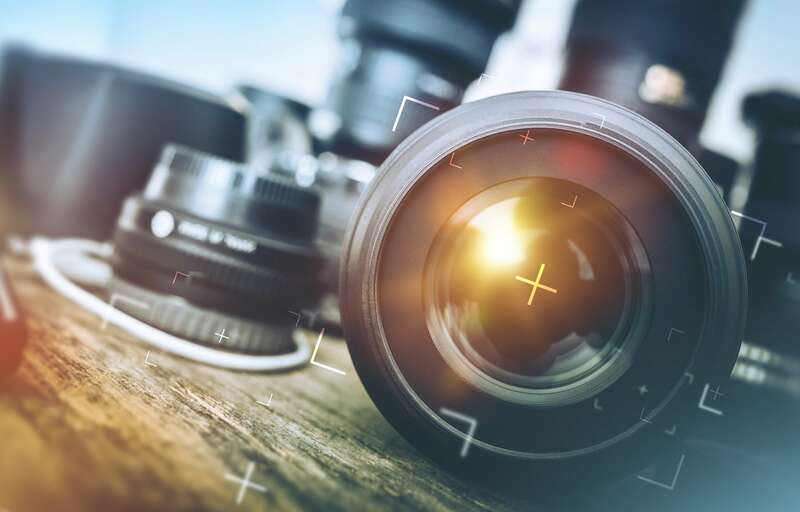 We have a team of professional photographers working across a gamut of functions to service wide ranging photography services like food, fashion, portfolio, fine art, illustration, journalism, industrial, products and life photography. 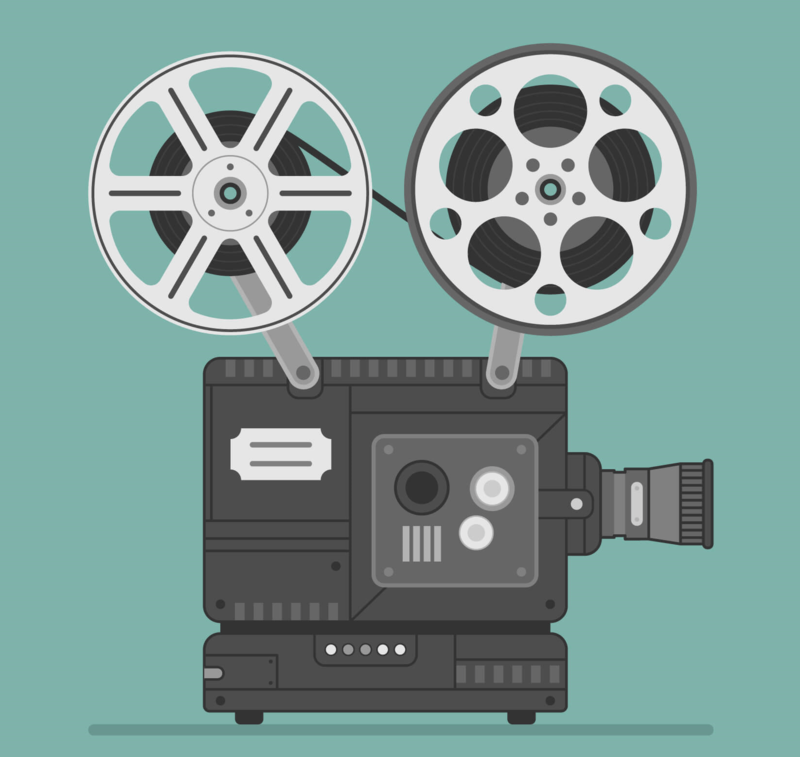 Film production services for advertising and branding and beyond is a growing need. This is true with vlogs and many other motion graphic platforms now available to connect with your audiences. Ad films, corporate films, product demos or promos, training videos, v logs, documentary films, wedding films and more are much sought after. A technical expertise coupled with the creative approach and innovative ideas is a prerequisite for the success of a film making service. Magic Mass & Media provides an exhaustive range of marketing tools to engage your audience, be found across online, both in searches and social networks and grow your following. Development is a tailor made customer driven service provided. We offer Website design and Development, mobile app development, word press and e commerce site development. 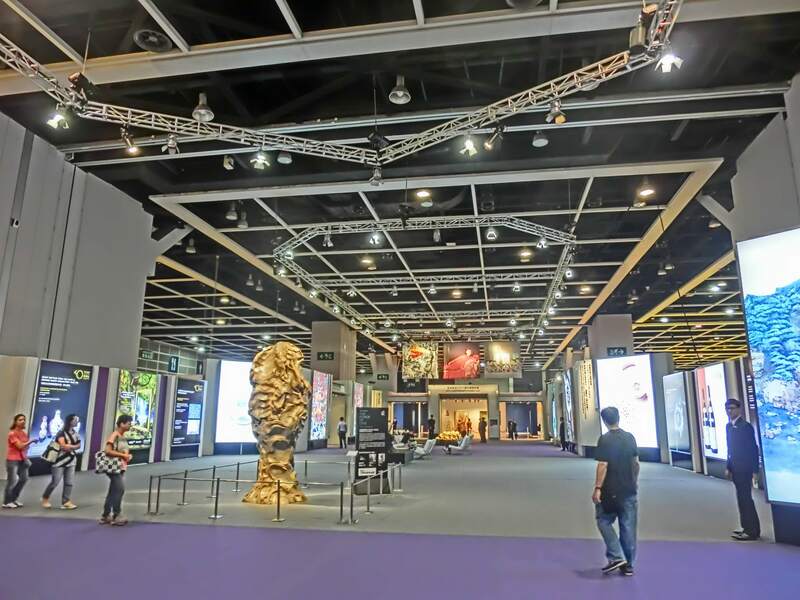 Events and exhibitions are used to establish a direct connect with the customer base. We function as an event management company for our loyal clients. With us, Events have been a key activation drives for product launches and bringing a campaign alive with real time data and ROI. 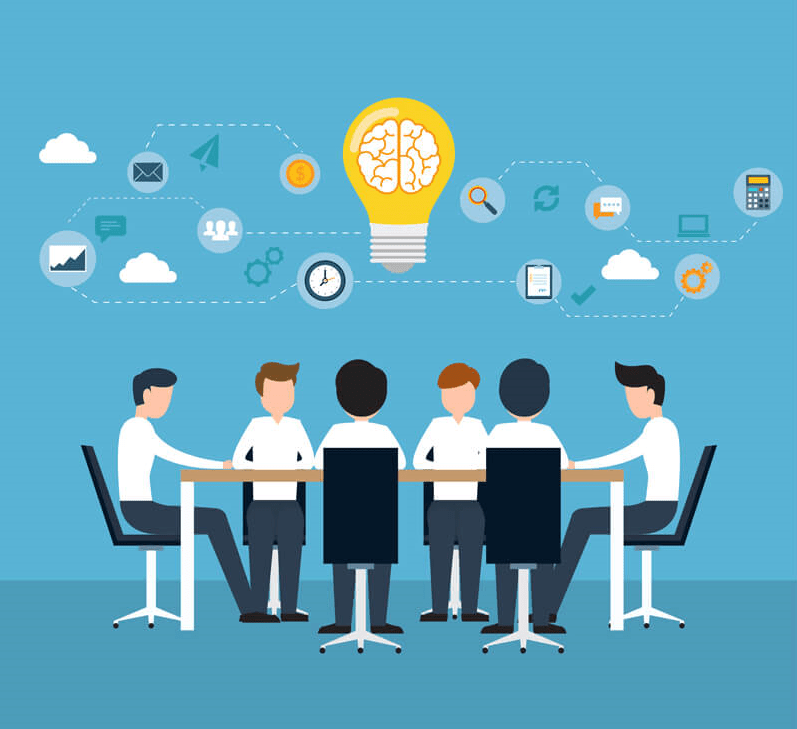 The need of a corporate to be known amidst its competitions in trade fairs, international exhibitions and other corporate industry events are addressed here.